Truly natural fruit jelly, tender softness of flesh which simply melts in your mouth. Few people know but technically this is a berry? So in a nine-meter grass you can find a bunch of 300 berries with overall weight up to 70 kilos. 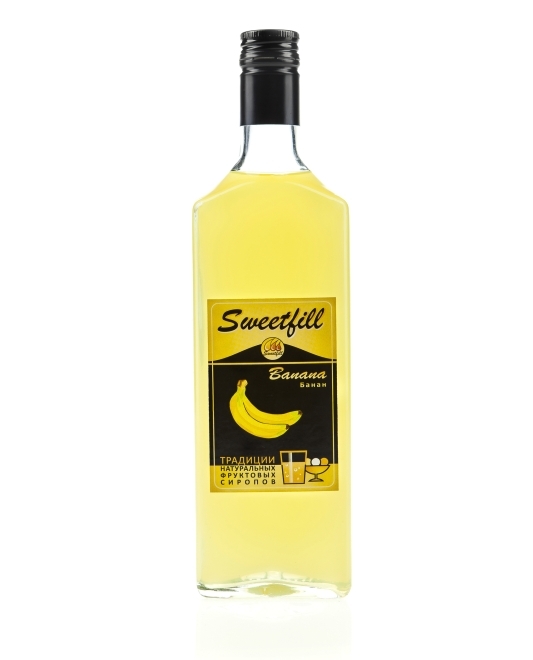 water, sugar, banana composition, citric acid, preservative.